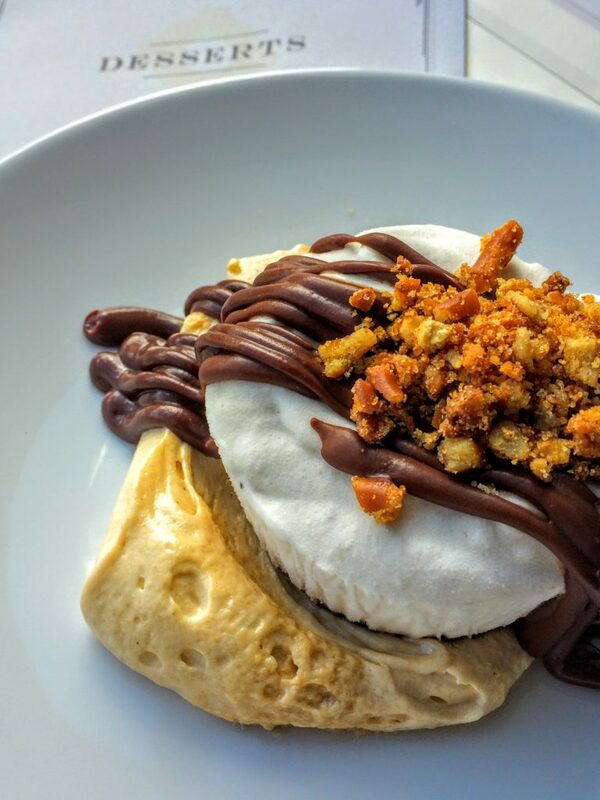 Here is quick shot of one of our newest additions to the menu: Roasted Banana Ice Box cake, Peanut butter mousse, Dark Chocolate sauce, and Salty Pretzel Crumble. You gotta try this. Every Tuesday evening we feature our Umami Bomb. 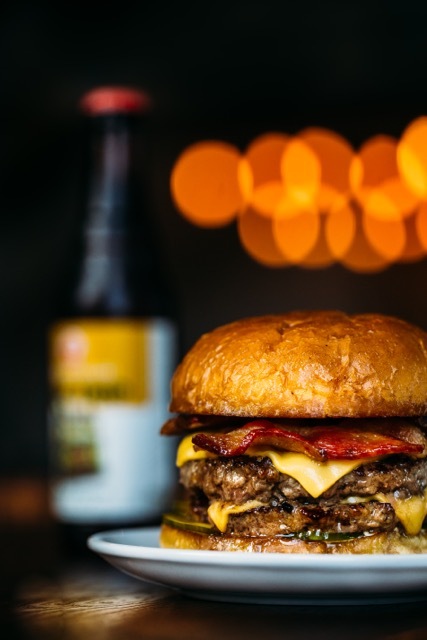 100% NC Grassfed Beef, Hickory Smoked Bacon, American Cheese, Kimchi Remoulade, Butter Griddled Potato Bun, Housemade Rosemary Pickles. #getinmybelly delicious.